Home // Robert Josey, M.D. Dr. Josey is an board certified orthopaedic surgeon and fellowship trained spine surgeon. He specializes in the complete and comprehensive medical and surgical treatment of the spine from diagnosis through recovery. Areas of specialty include spine trauma, degenerative conditions of the spine & minimally invasive surgery of the spine in all age groups. He provides cutting edge skills and technology in the treatment of spine ailments including injections, minimally invasive spine surgery, endoscopic procedures, disc replacement, computer navigation procedures, in addition to the more extensive reconstructive procedures. His goal is to restore function and quality of life, using the least invasive treatment plan available. Dr. Josey was born and raised in Houston, TX. He attended Washington and Lee University before graduating from the University of Texas with highest honors. In addition to participating in numerous honor societies, Dr. Josey was also elected to Phi Beta Kappa while at UT. He went on to graduate from Baylor College of Medicine near the top of his class and earned an award for the outstanding medical student in Orthopaedic Surgery. He then completed his residency in Orthopaedic Surgery at Baylor where he authored numerous research articles and textbook chapters. In addition, he has been invited to speak at national and international Orthopaedic Surgery meetings. Dr. Josey has been trained in the latest Orthopaedic Surgery techniques as well as trauma and reconstructive procedures while at Baylor College of Medicine. Dr. Josey completed his formal training at the SpineCare Medical Group in San Francisco, CA. 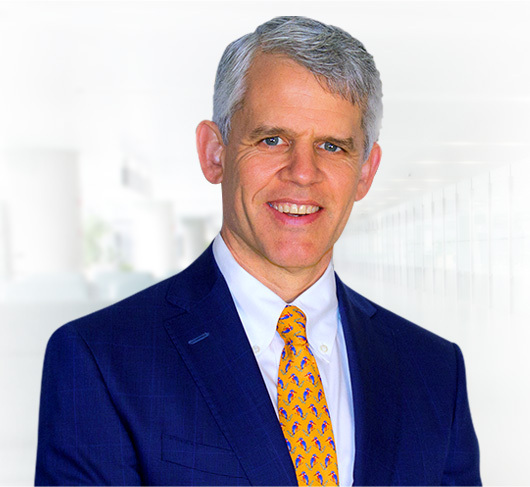 During his spine fellowship, Dr. Josey was involved in cutting edge research involving bone morphogenic protein as well as the FDA trial for lumbar disc replacement. It was duing his fellowship that Dr. Josey honed his skills in minimally invasive spinal surgery and fusion techniques. After his fellowship, Dr. Josey joined Dr. Heinrich to form the Orthopaedic Specialists of Austin in 2004. Their practice represents the latest in innovative, minimally invasive Orthopaedic Surgery procedures. Dr. Josey lives in Austin with his wife, Mari, and three children, Taylor, Lila and Travis. In his free time, he enjoys exercise, gardening, and playing guitar.